Yes - we cache these files fairly long, so if you rely on them changing (content or URL) frequently, that might make rendering impossible or at least hard. So if you use these files to show Google specific fresh content or new URLs, try to think about how you can give them this new content and URLs other ways. 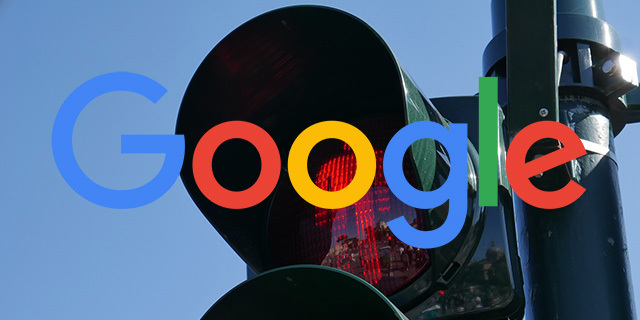 If Google caches these files for a long time, it may delay how quickly they can pick up new content and URLs on your site.